The iTel P33 Plus is the higher variant of the recently announced iTel P33 mobile phones. So in what areas is the P33 Plus actually higher than the standard P33? In display estate, and in the battery capacity. While the standard P33 has 5.5-inch Display and a 4000mAh battery, the P33 Plus comes in a larger 6.0 inches display, and a large 5000mah. So specs wise, and aside the two differences between the iTel P33 and the P33 Plus stated above, all other specifications remains the same. The processor is same Mediatek MT6580A along with Mali-400MP2, 1GB of RAM and an expandable 16GB internal storage. 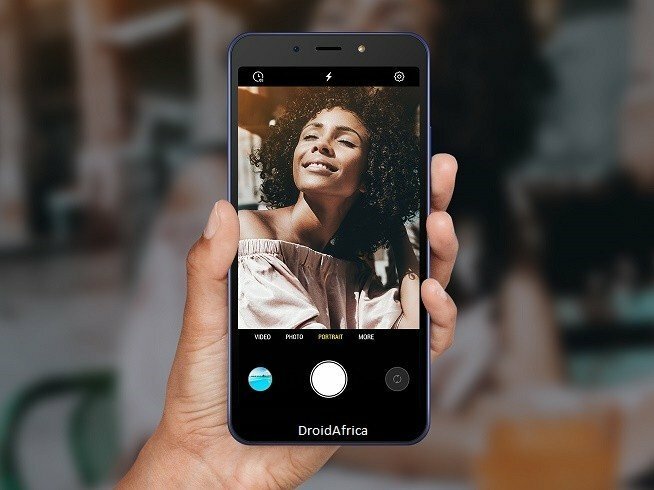 Camera department on the iTel P33 includes a dual rear-mounted camera sensors, combining an 8 MP Main sensor and a 0.8 megapixel secondary sensor. At the front, you are getting a 5 megapixel sensor along with a single LED flash. 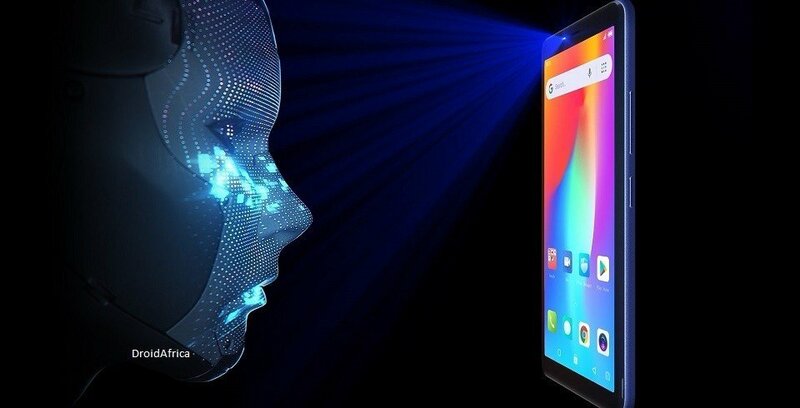 The iTel P33 Plus also comes with AI features like Bokeh and FaceID as seen on it little brother. 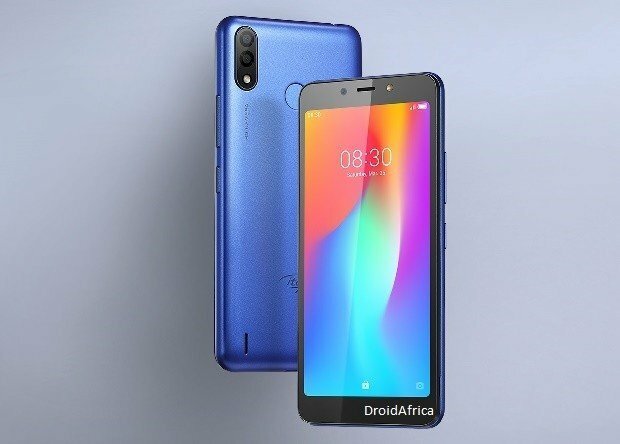 The fingerprint sensor at the back is also able to unlock your phone along with seven (7) other forms, like photo shooting, calling taking among others. The full specifications and silent features of iTel P33 Plus are detailed in the specs tabe below..